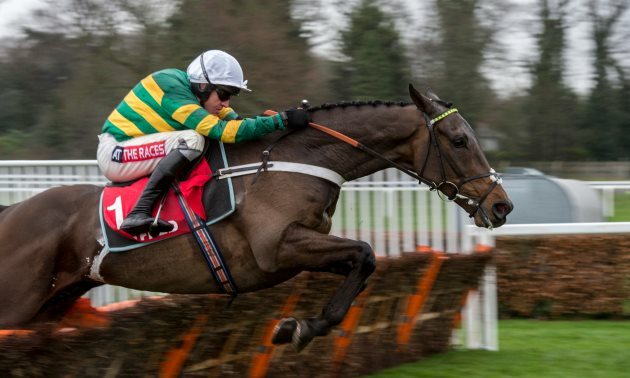 We take a long-range look at the 2020 Queen Mother Champion Chase at the Cheltenham Festival and give you our best ante-post bet – an exciting six-year-old who had to miss the Festival this year but could easily make amends next season. Reigning champion in this division Altior isn’t one to take on lightly, and he’s the clear favourite, at no bigger than 3/1, to win a third Queen Mother Champion Chase next March. He’ll be ten by then, so by no means over the hill himself, though as champions age, they are always facing new, and potentially stronger, challengers. It was a couple of younger rivals who gave Altior – or perhaps more so his backers – a scare in the closing stages of this year’s race when first Sceau Royal and then Politologue held every chance of causing an upset before Altior pulled away to keep his unbeaten record over jumps intact. It was Altior’s narrowest win yet over fences and maybe a sign that he’s ready now for a step up in trip. Indeed, Nicky Henderson had already mentioned the King George as being on his agenda next season. A defeat at Kempton would perhaps hasten Altior’s return to two miles, though even if he were to win the King George, would he then be asked to have his stamina tested still further in a Gold Cup? It could be that whatever happens at Kempton, by the time the Festival comes round again, a bid for a third Champion Chase would still take priority. In any case, there’s more value to be had elsewhere. Would-be British pretenders to Altior’s crown are distinctly thin on the ground after Duc des Genievres led home an Irish-trained one-two-three in the Arkle in which the leading home contenders were nowhere to be seen. 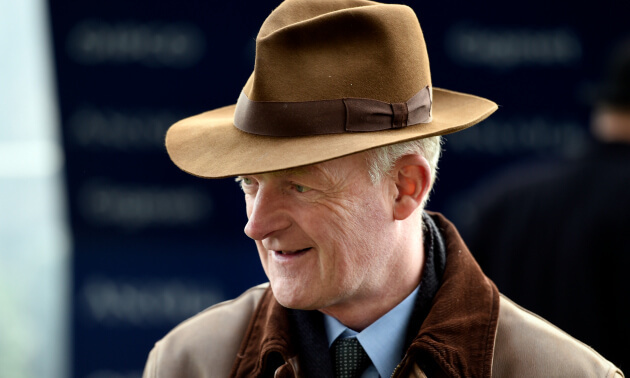 Duc des Genievres looked a class apart in the Arkle and could be the one to succeed in toppling Altior where other top-class two-milers from Willie Mullins’ stable such as Min and Un de Sceaux have failed in the past. But Duc des Genievres’ task was made easier at Cheltenham, not just by the likes of Glen Forsa and Kalashnikov failing to complete, but also by some notable absentees who might have given him something to think about if they’d been able to take part. One of those is his own stablemate Cilaos Emery who had Duc des Genievres back in third at Gowran in January when winning with real authority on his chasing debut. Cilaos Emery wasn’t seen out again, but we know from his very smart form over hurdles – he beat subsequent dual Champion Hurdle runner-up Melon in a Grade 1 at Punchestown as a novice – that he has as much potential to figure at the top level over fences. 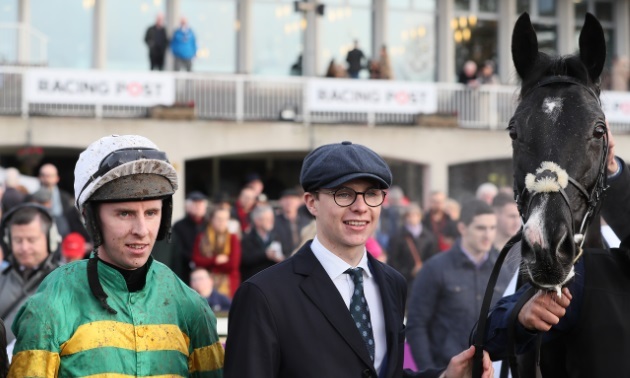 Another important absentee from the Arkle was Le Richebourg who was ante-post favourite until trainer Joseph O’Brien announced an unspecified injury which brought his season to an end in late-February. Beaten only once in five starts over fences, and that was by the high-class Delta Work over two and a half miles, Le Richebourg looked one of the most exciting novices around and it was doubtful if there was a better jumper of fences among them. 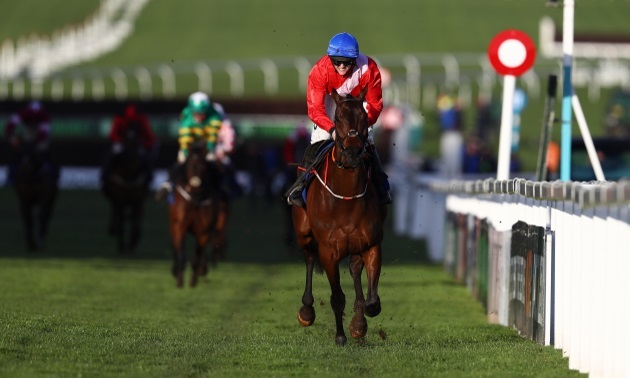 In his two Grade 1 wins at Leopardstown, Le Richebourg was chased home by stable-companion Us And Them who also went on to finish second to Duc des Genievres in the Arkle, so there’s every reason to think he would have given that rival a race at Cheltenham. Le Richebourg is sure to be much shorter than his current odds of 20/1 for the Champion Chase if building on the huge potential he showed in his novice season.